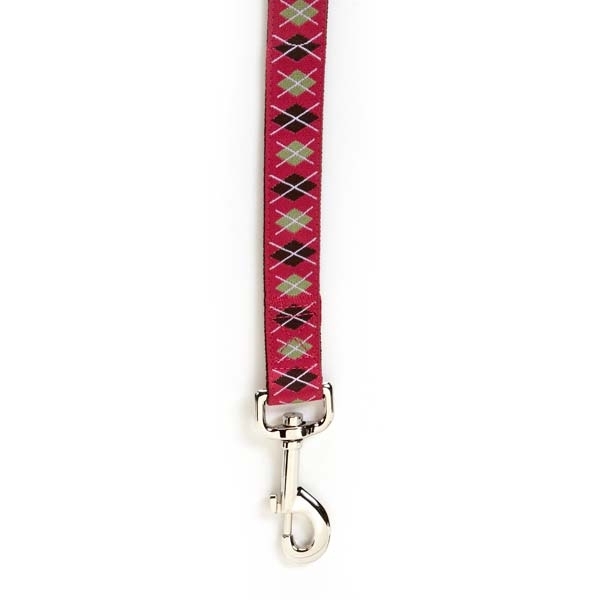 Walk time just got trendier with our Academy Argyle Dog Leads. 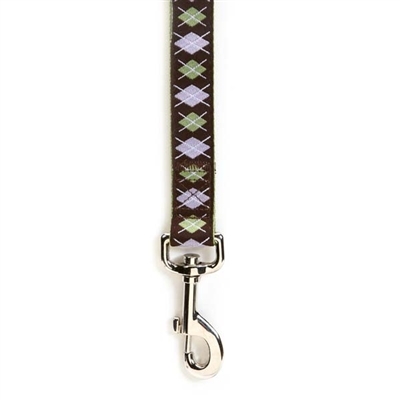 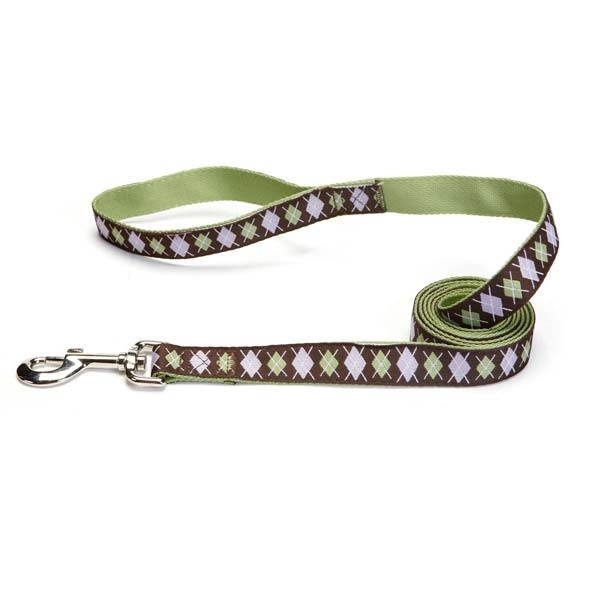 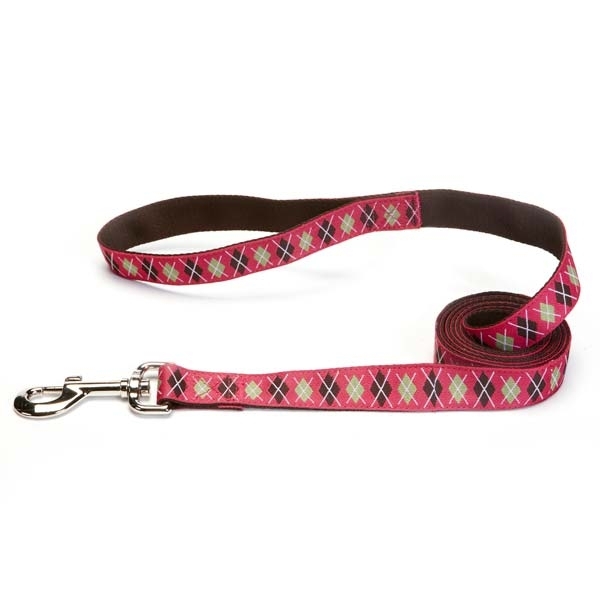 This dog lead features our Academy Argyle pattern for a look that will stand the test of time. 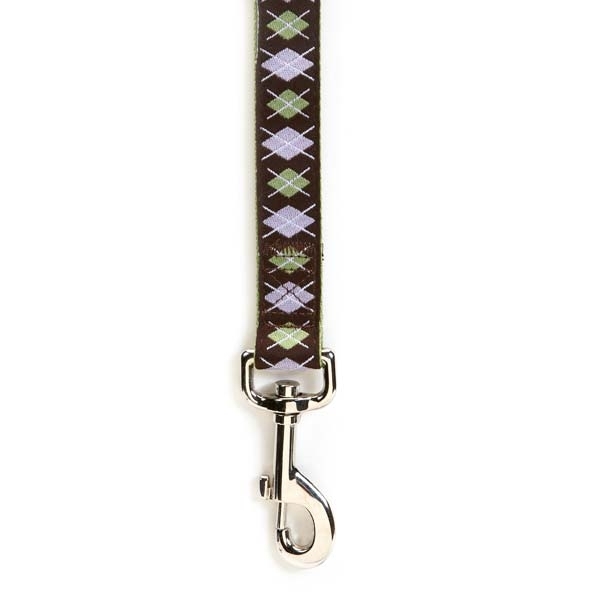 Matching Academy Argyle Dog Collars are also available and sold separately.